Location: New Deer, Aberdeenshire, Scotland. 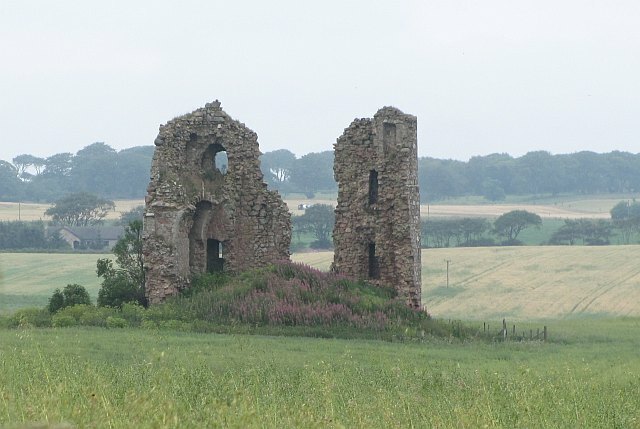 Notes: Fedderate Castle is a ruined castle near New Deer in Aberdeenshire, Scotland. A drawbridge and causeway provided access to the castle. Lord William Oliphant with Jacobite forces, took control of Fedderate Castle and held out against the forces of Hugh Mackay for more than 3 weeks, surrendering in October 1690.